A little early, but I just wanted to wish our readers a Merry Christmas and a Happy New Year! 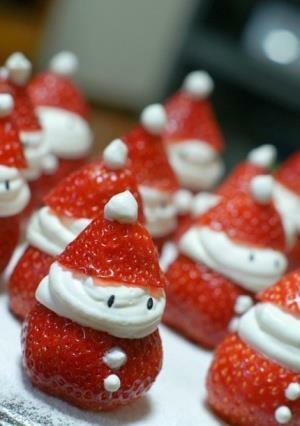 Image Source for Strawberry Santas! 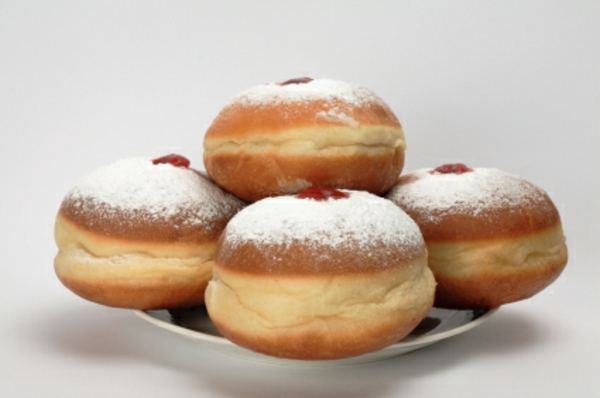 And to our Jewish readers, have a happy last night of Hanukkah! A very Merry Christmas to you too ! Thank you. All the best to you as well. Previous PostBlow that cork off!